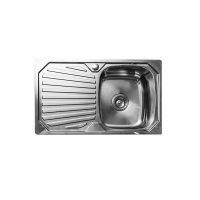 The fashionable Squareline 1080 Kitchen Sink offered by Everhard boasts stylish looks which will enhance any kitchen design. Featuring sleek and straight lines with 90 degree corners, this bold looking sink will definitely make a style statement and will complement the existing décor of your kitchen. 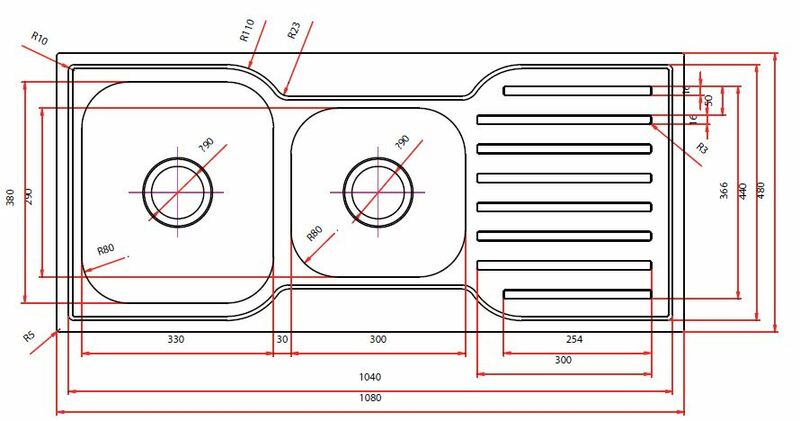 The Squareline 1080 kitchen sink contains two stainless steel bowls of 22L and 14L capacities and a single drainer and is available either in a left hand or a right hand bowl configuration. 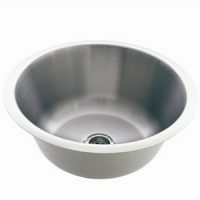 It also features a Watermark approved 90mm chrome basket waste which is suitable for garbage disposal. 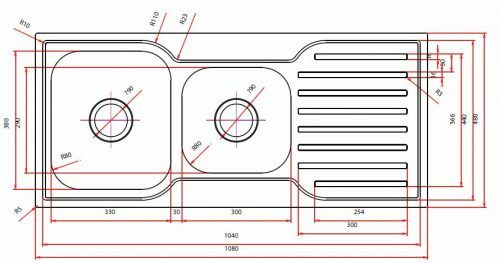 Measuring 1080x480x180mm in size, it presents the perfect mix of style and practicality and is large enough for you to carry out your cleaning duties with ease. 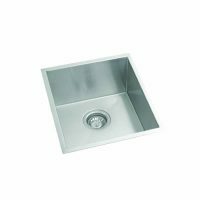 As with other quality products from Everhard, the Squareline 1080 Kitchen Sink also features an impressive 25 year guarantee on the stainless steel bowls and a 1 year guarantee on plugs, waste and accessories. This kitchen sink will definitely offer you many years of service. 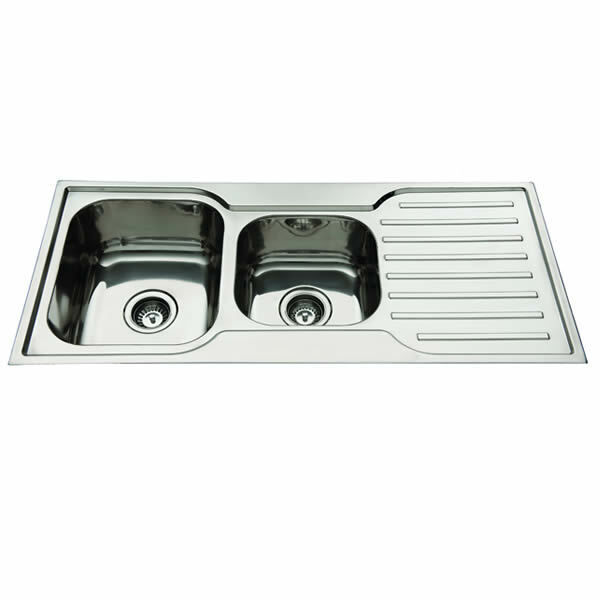 The stylish Squareline 1080 Kitchen Sink Make will be the feature of your kitchen. Buy this Everhard product from Ross’s Discount Home Centre at the lowest price possible!